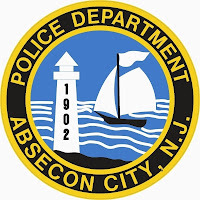 The Absecon Police Department is investigating an armed robbery at the Royal Lodge located at 553 Absecon Blvd. At about 2124 Hrs. 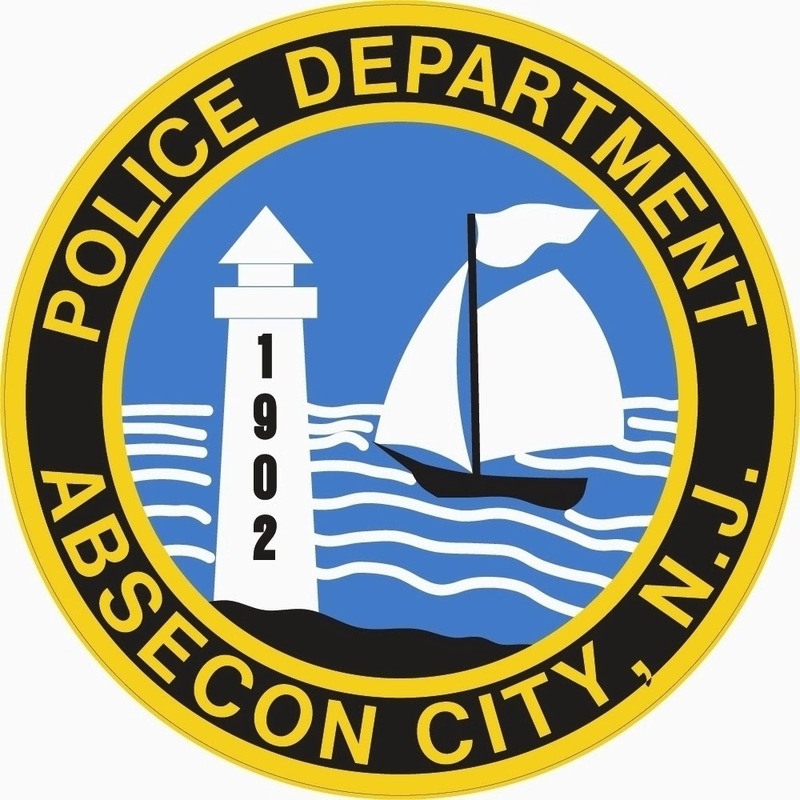 dispatch received a call from one of the victims reporting that three black males had entered the office and inquired about room rates. They then forced their way behind the counter and pointed a handgun at the victims. The five (5) victims were then bound and held at gunpoint while the apartment was ransacked. The suspects stole approximately $3,000.00 in cash and $2,600.00 in jewelry and electronics. The suspects fled in an unknown direction, possibly in a dark colored S.U.V., and the victims were able to free themselves and call 9-1-1. HEAVYSET BUILD- 250 LBS, 5’10 WEARING BLACK JACKET, GRAY JEANS, BLACK BOOTS AND A GRAY KNITTED HAT WITH FACEMASK CARRYING A BLACK HANDGUN. 25 TO 35 YEARS OLD. MEDIUM BUILD- 200 LBS, 5’10 WEARING BLACK JACKET, BLACK JEANS, BLACK BOOTS AND A GRAY KNITTED HAT WITH FACEMASK. 25 TO 35 YEARS OLD. They all must shop lift at the same store. They all must shoplift at the same store! !